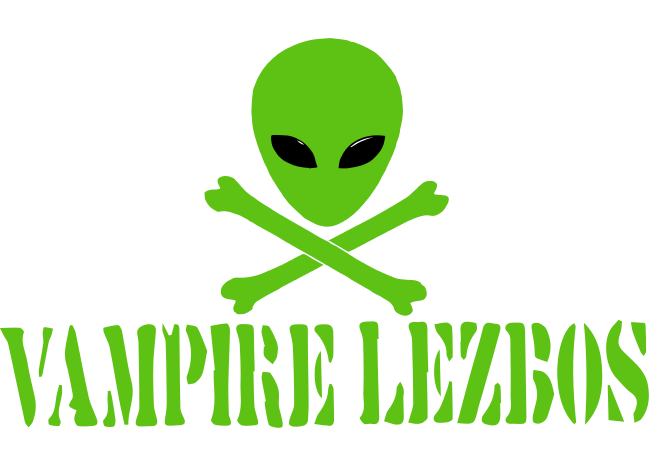 The Vampire Lezbos is a punk band that began in 1984 in Spokane, WA. Since it’s inception it has moved and toured all around the country. The bands core membership is made of primarily vegan musicians so we are proud to support them.